There are 3 spaces reserved, 17 are still available. 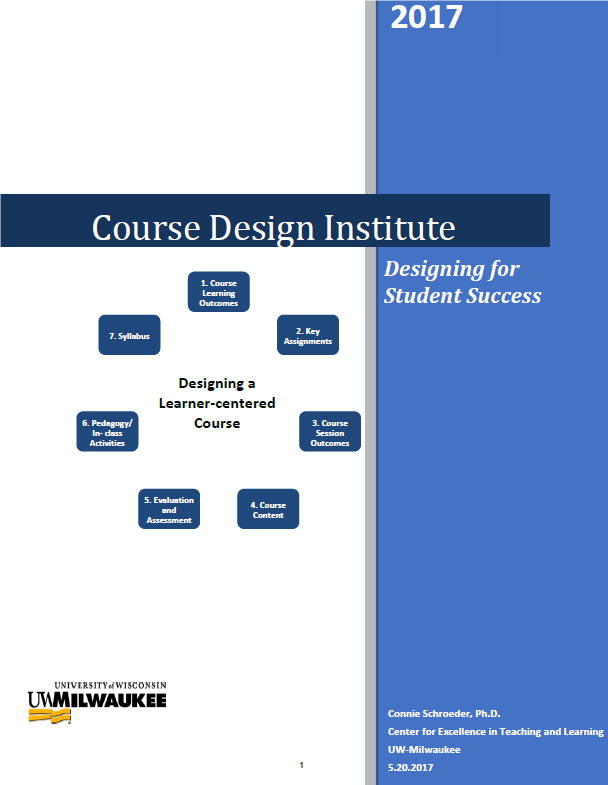 In Course Design Part II you will review and develop effective grading schemes, craft assignment criteria and rubrics, design and embed low stakes assessments, and align and design active learning that encourages student responsibility and accountability. Finally, you will package your course design into a course syllabus that reflects your course in all facets.